Masixole Banda comes on for Kings. Malcolm Jaer leaves the field. Ruan van Rensburg comes on. Niel Marais does the business as his penalty goal attempt goes over. Niel Marais converts the try. Francois Venter played a key part in that try. A wonderful passing move by Cheetahs is finished off by Raymond Rhule. This is dangerous for the defence as Francois Venter bursts through to advance the Cheetahs attack. Rudi van Rooyen comes on. Niel Marais curls the ball too far, missing the posts to the left. 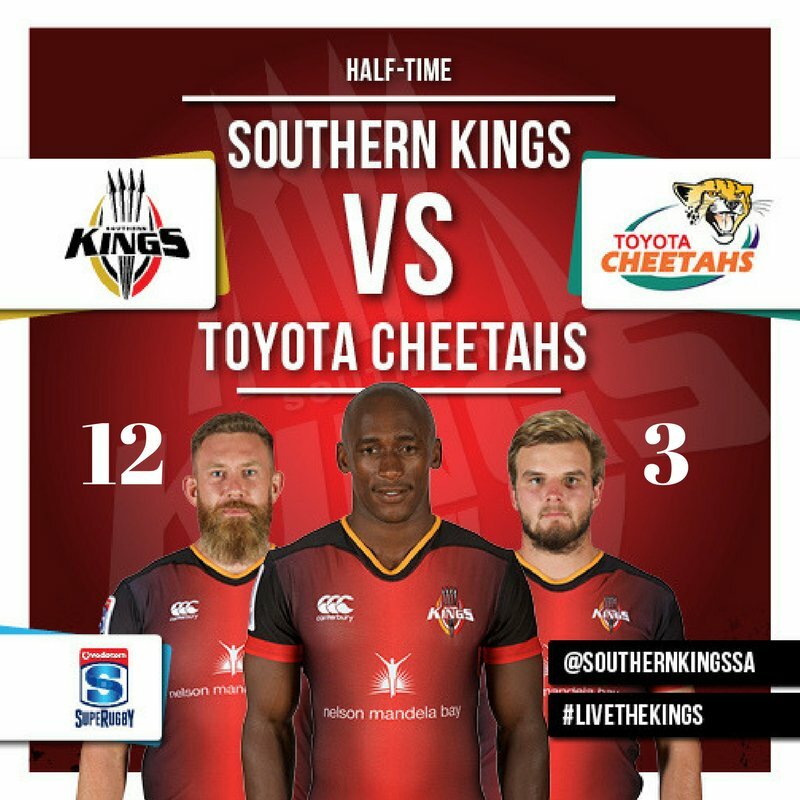 A series of passes by Cheetahs results in a try for Clinton Swart. Cheetahs have won 60 rucks so far this game. Thembelani Bholi has made 10 good tackles so far this game. Lionel Cronje makes no mistake with that penalty goal attempt. Cheetahs decide to make a substitution, with Armandt Koster getting some game time. 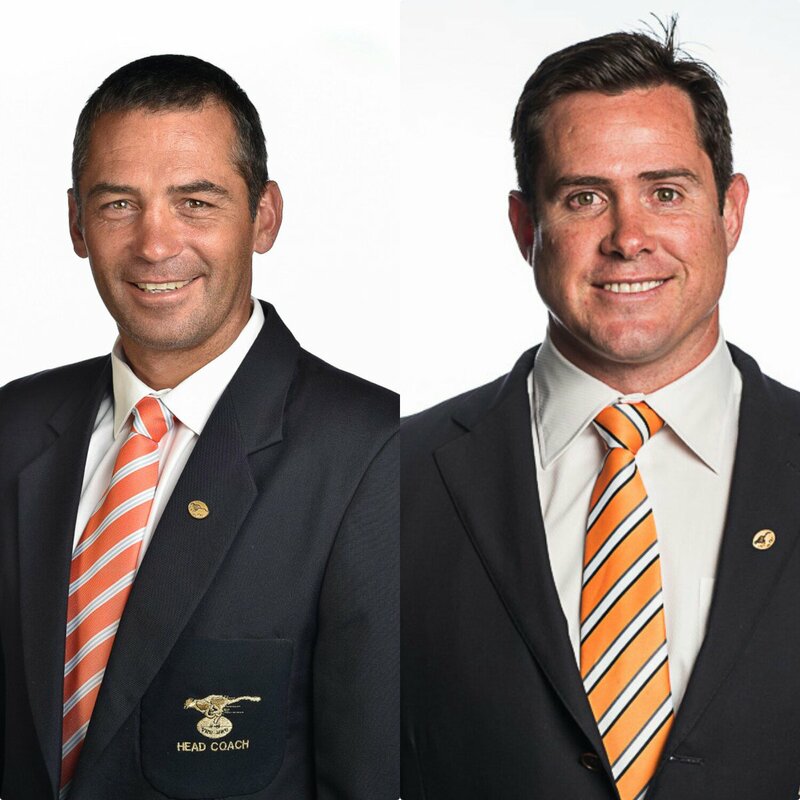 Cheetahs decide to make a substitution, with Carl Wegner being replaced. Cheetahs make a substitution with Reinach Venter coming on. Cheetahs make a substitution with Joeseph Dweba coming off. Cheetahs sub Tom Botha comes onto the field. Johannes Coetzee departs for Cheetahs. Charles Marais comes on for Cheetahs. Ox Nche leaves the field. Wilhelm van der Sluys has made 10 good tackles so far this game. A gap opened in the defence and Malcolm Jaer took full advantage. Cheetahs decide to make a substitution, with Niel Marais getting some game time. Cheetahs decide to make a substitution, with Fred Zeilinga being replaced. Cheetahs make a substitution with Chris Dry coming on. Cheetahs make a substitution with Teboho Mohoje coming off. The defensive line has been broken as Michael Willemse goes through the gap. Fred Zeilinga kicks the penalty. What a run here by Clinton Swart as he gets over the gainline!. Kings sub Mzwanele Zito comes onto the field. Lubabalo Mtyanda departs for Kings. 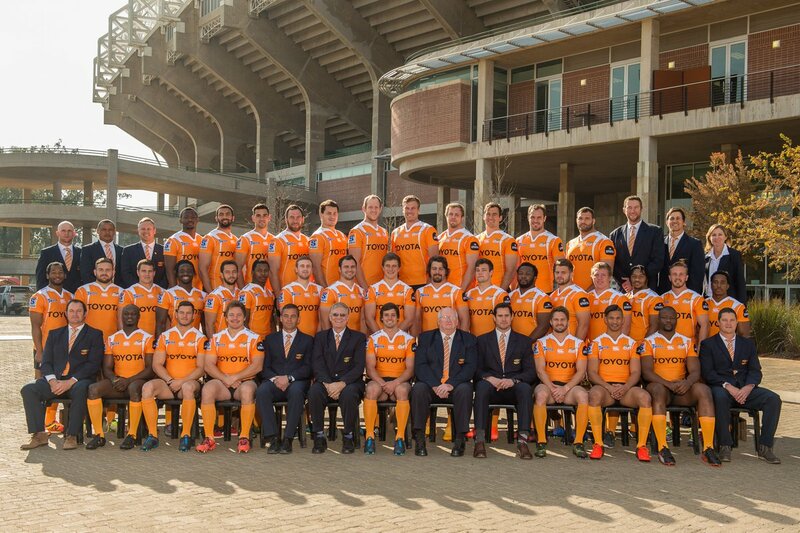 Cheetahs have won 40 rucks so far this game. Great hands by Kings leads to a try for Lubabalo Mtyanda. Berton Klaasen makes the break as the defence re-enacts the parting of the red sea. Fabulous play by Kings has led to Lionel Cronje being able to wriggle through a gap. Lionel Cronje has hooked the conversion to the right of the posts. Trouble here as Wandie Mjekevu breaches the defence. Wandie Mjekevu scores the try from close range. Shaun Venter comes on for Cheetahs. Tian Meyer leaves the field. Cheetahs have won 20 rucks so far this game. Kings are only a few metres out, surely they must score! And they do with Makazole Mapimpi touching down. The defensive line has been broken as Anidisa Ntsila goes through the gap. Fred Zeilinga has kicked a penalty goal. Close game. 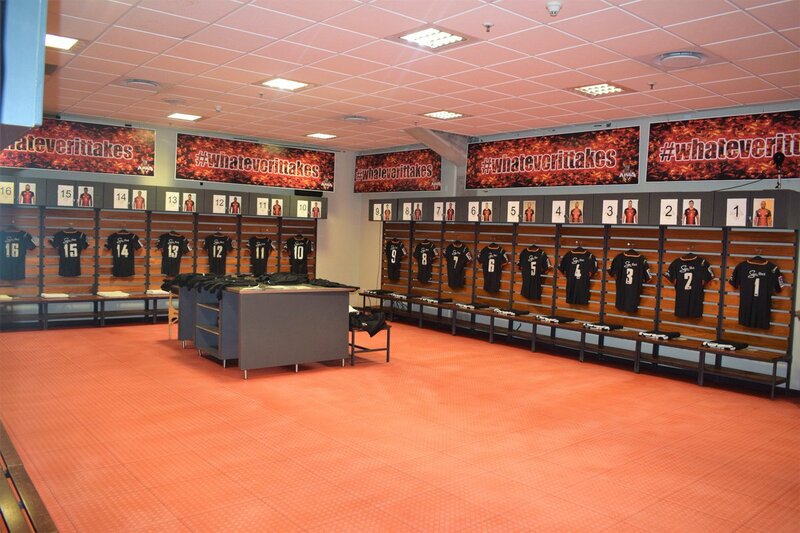 Thank you @SouthernKingsSA for hosting us. Thembelani Bholi on for Chris Cloete, who is off with what looks like a knock to the shoulder. First points of the match! Role change in Free State Rugby. Change to @CheetahsRugby team vs. @SouthernKingsSA. 80 minutes of Vodacom Super Rugby remain for the Southern Kings. 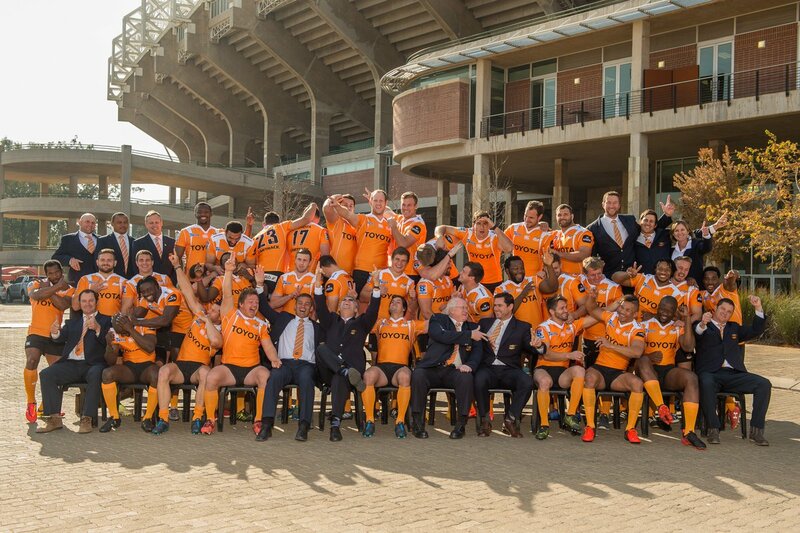 @CheetahsRugby ready to face the @SouthernKingsSA. 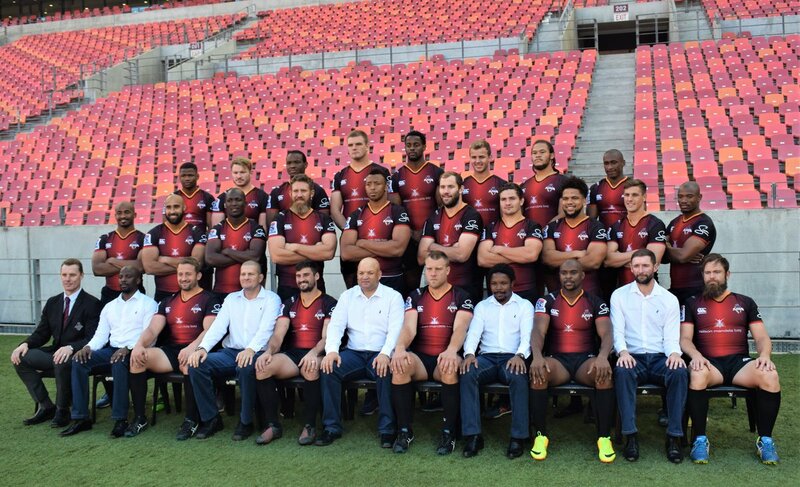 The team couldn’t have done it without your support this Vodacom Super Rugby season!